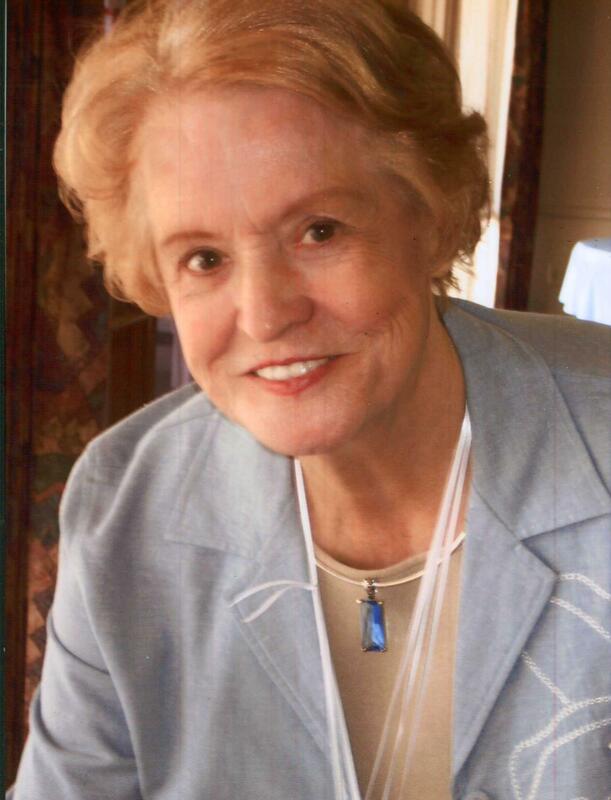 Margaret Louise Stockon (Hunt) passed away peacefully from this life on June 27, 2015 at the age of 81. Born in Taylorville, IL, Louise moved to Arizona with her family in 1962. She is survived by her husband of 65 years, Donald Stockon; her children, Donna Slocum, Donald “Buzz” Stockon, Diana Burtrum, David Stockon; sons-in-law, Dan Slocum and Mark Burtrum; 5 grandchildren and 10 great-grandchildren. She is also survived by sisters, Marie Rogers, Mamie Vitale, Gloria Summers and brother, Joe Hunt. Her sister, Wanda Durbin, preceded her in death. Louise wanted to simply be remembered as a good, upstanding citizen of Arizona where she lived with her husband, Donald, for the past 53 years. A “Celebration of Life” Memorial will be scheduled at a later date. Family requests donations to Hospice of the Valley in lieu of flowers. Please send donations to Hospice of the Valley, 1510 E. Flower St., Phoenix, AZ 85014-5656.